Nearly 38 percent of Dare County students are eligible for free and reduced-price meals at school. But when the school year ends, so do the meals many families rely on for their children. This summer, the Beach Food Pantry and community partners are once again teaming up to bridge the gap with the Summer Food for Kids program. Last summer, the program served 86 school-age children from 41 families. This year’s goal is 100 families. The food pantry says its clientele is generally 28 percent children. “So, the need in our community runs deep,” the pantry said in a news release. From mid-June to early-September, registered families will receive a weekly bag with kid-approved, nutritious food items. Many of the products are convenient for children to make themselves, in case parents are working and children are at home. Plans are also in the works to to expand the offerings of healthy and nutritious foods, such as fresh fruits and vegetables. Families of school-age children that qualify for free- and reduced-price school meals will be eligible and will be registered on a first-come, first-served basis until the goal of 100 families has been met. After that, a waiting list will be maintained to evaluate additional need, and in case any families are no longer able to use their weekly bag. Families must pre-register to participate, so please help get the word out! 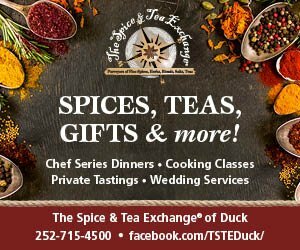 Registration began April 10 and will end May 31. Registrations will be accepted online at this link or at the Beach Food Pantry between 2-4 p.m., Monday through Friday. The Beach Food Pantry is located at 4007 N Croatan Hwy, Kitty Hawk, NC 27949. 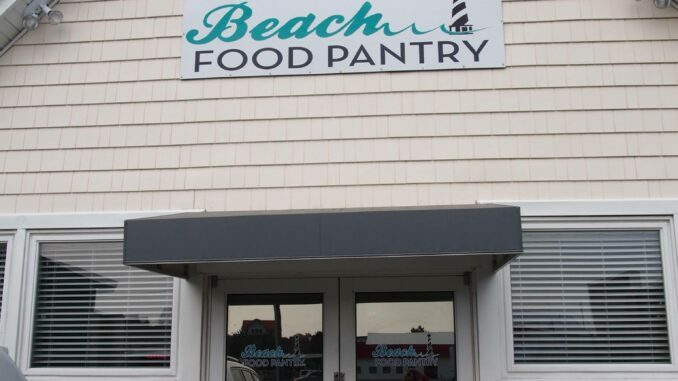 The Beach Pantry says the program would not be possible without generous financial support provided by a Community Benefits Grant from the Outer Banks Hospital and Vidant Health Foundation. 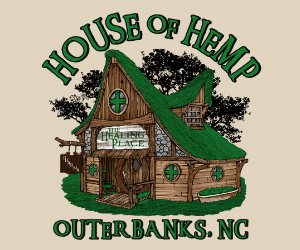 Additional funding was provided by a Community Enrichment Grant from the Outer Banks Community Foundation and a grant the Surf Pediatrics Foundation. Volunteers are also crucial to this program and it could not exist without their help. “A number of individuals from the Beach Food Pantry; the staff of Surf Pediatrics and Medicine; and other community partners have been terrific! But, there is always room for more!” the pantry news release said. If anyone has questions, needs more information, or would like to donate/volunteer please contact Elisabeth Silverthorne with the Beach Food Pantry at 252-261-2756.